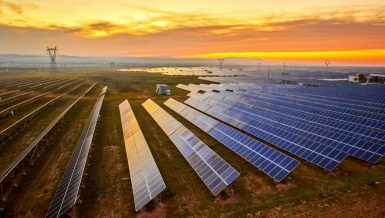 The Ministry of Electricity and Renewable Energy has completed the maintenance of production plants of 27,000MW for next summer. 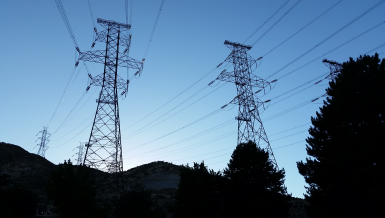 Sources at the ministry said that the Egyptian Electricity Holding Company (EEHC) completed 80% of the sheer annual maintenance of production units at the national level to cope with the loads expected in the summer, where the remaining units will be undergoing maintenance until April. 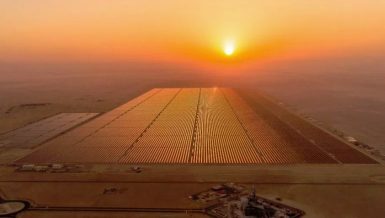 The sources told Daily News Egypt that EEHC began the final phase of the maintenance of production units with total capacities of 3,000 MW, including plants in Nubaria, Kuraymat, El-Atf, Sidi Kreir, Mahmudiya, Abu Qir, Karmouz, and Walideya. 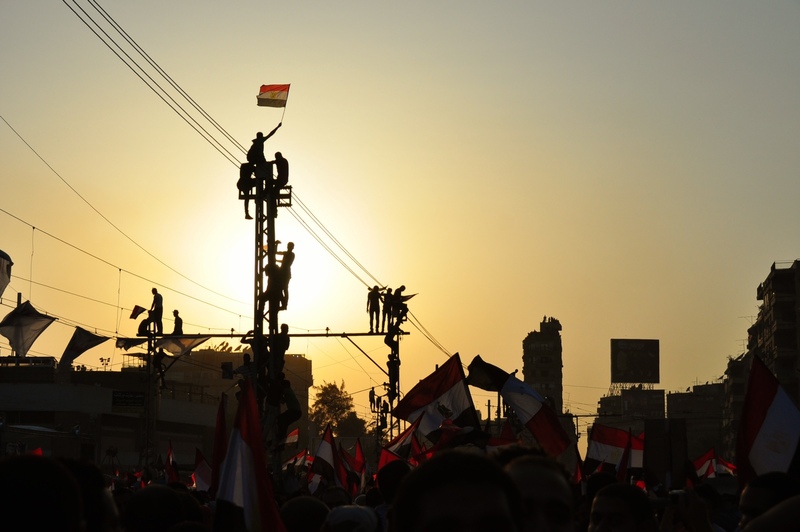 The total number of electricity production units across Egypt currently stands at 155 units with a total output of 32,300 MW. EEHC conducts maintenance in cooperation with private sector companies, including Siemens and General Electric. The sources pointed out that the ministry has developed a plan to renovate the plants to save fuel and increase efficiency instead of building new plants, which cost the state large sums of money. 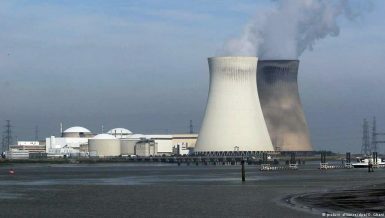 Moreover, they added that the ministry has begun preparation for the summer season through a plan to raise the efficiency of power stations by linking new plants, developing the electricity transmission network, and implementing the rationalisation plan. 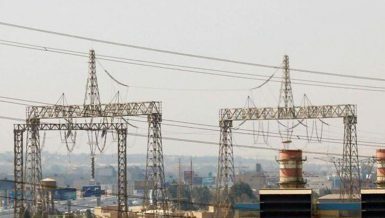 The Ministry of Electricity and Renewable Energy has allocated EGP 11bn for the operation and maintenance of production plants and electricity distribution networks during the current year. 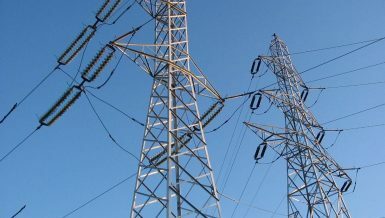 The sources said that the funds spent on the operation and maintenance of plants and distribution grids come from the proceeds of electricity bills, where EGP 7bn were secured. The ministry has also been seeking to obtain EGP 4bn from the government to ensure the provision of electricity without blackouts.